Following the disappearance of her father, Lord Richard Croft, makes a living as a . When she is arrested after a bike accident involving a police car, Richard's business partner Ana Miller posts her bail and warns her that if she does not claim her vast inheritance, her father's country estate, Croft Manor, will be sold off. 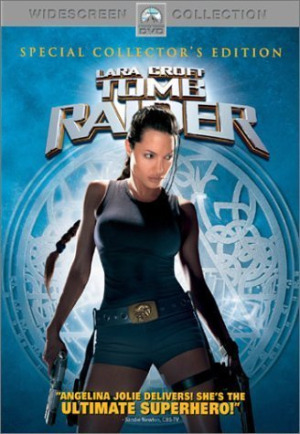 Lara reluctantly accepts and gains access to a secret chamber in her father's tomb. There she finds a pre-recorded video message from Richard detailing his research into , the mythical Queen of who was said to command the power over life and death. Richard warns Lara to destroy all of his research but Lara decides not to so she can investigate further.